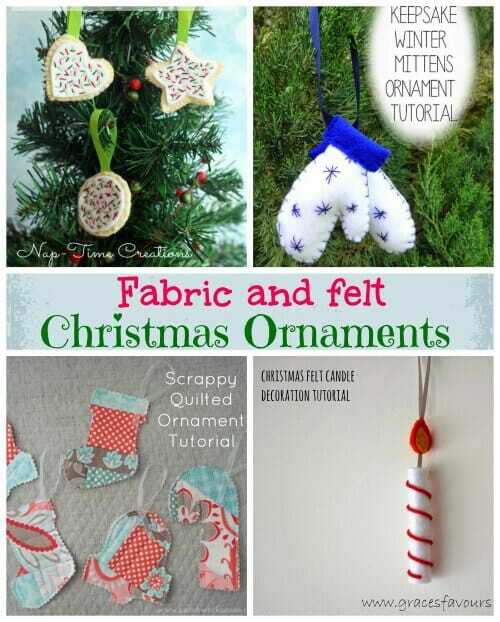 While my vacation continues amid the Caribbean sunshine, our Christmas in July feature continues with more amazing fabric and felt ornament tutorials written just for you. 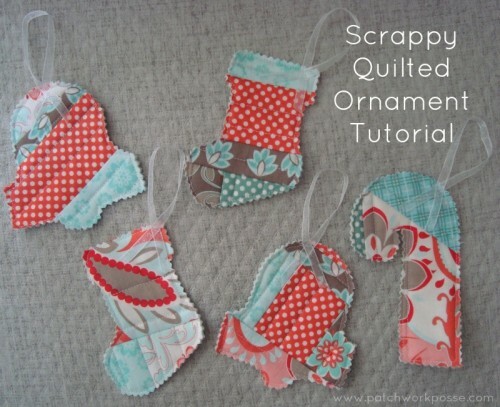 Remember to follow through to see the tutorial from each of the individual bloggers and PIN them for later. 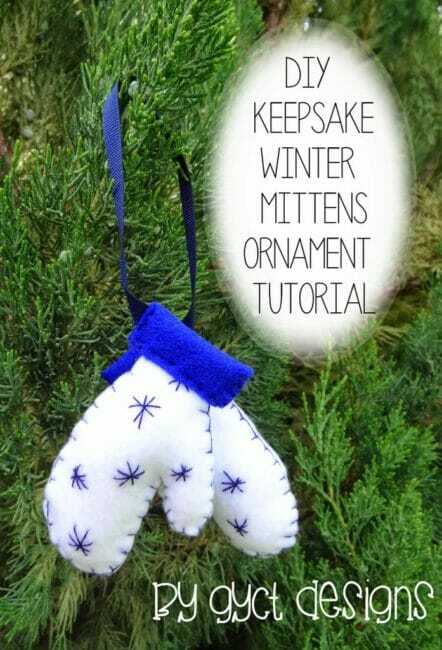 Need a Christmas Tree to hang your ornaments? 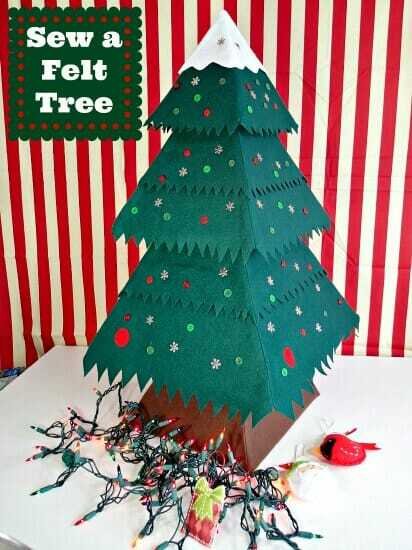 Did you see the Fab Felt Tree Pattern you can make? Ideal size for a table centerpiece or for toddlers. 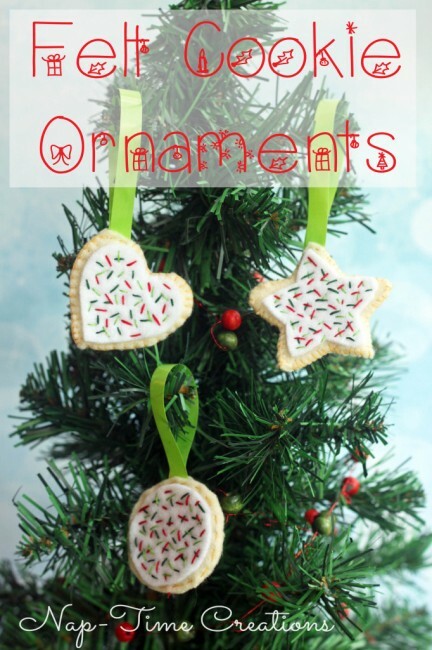 That's it for today, but Christmas in July continues soon with more great ornament tutorials, and more great sewing bloggers to discover. thanks for having me today! Loving all the ideas! !